Click the logo to view our accreditations. Established in September 1985 by Gerrit Jan Mulder, one of the few qualified scale fitters in the trade, Scales Incorporated was born from a need for better service and better quality products within the weighing equipment industry. 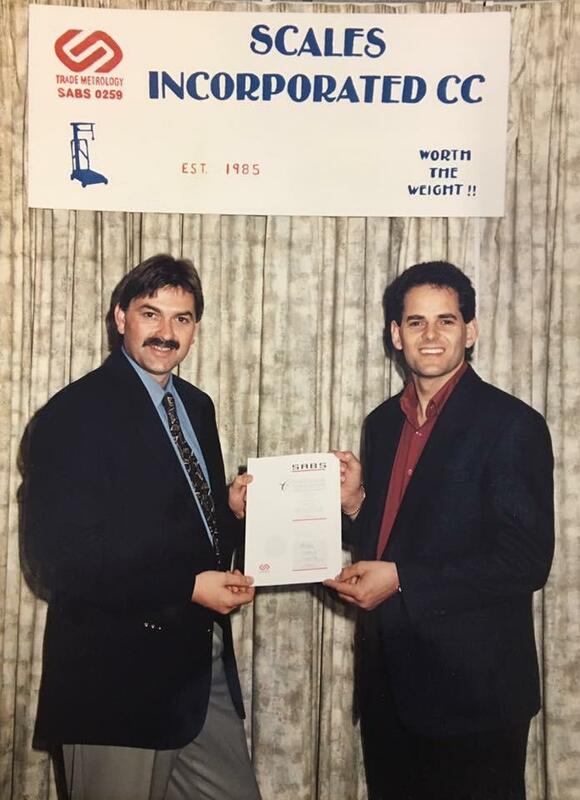 Mulder, Scales Incorporated Founder and CFO, started his career at SA Scale Company (1981-1985), passing his trade test with exemption. Noticing the need for competitive offerings within the industry, and coupled with his passion for service, Mulder went on to form Scales Incorporated, operating on a foundation of honest business practices and reliability, with customer relationship building at the heart of the business. Arthur Van Wyk, Scales Incorporated CEO, joined Mulder in July 1993 – a year that saw significant change throughout the industry. Bringing with him an N6 Mechanical Engineering qualification and experience trading as a millwright for SA Railways, Van Wyk was instrumental in helping Scales Incorporated grow the business from a predominantly mechanical offering to an electronic product offering. It was during this time that Scales Incorporated started building and manufacturing our own products, and doing our own welding and design work. This hands-on approach saw our field of business open up to include concrete, agricultural and retail industries. 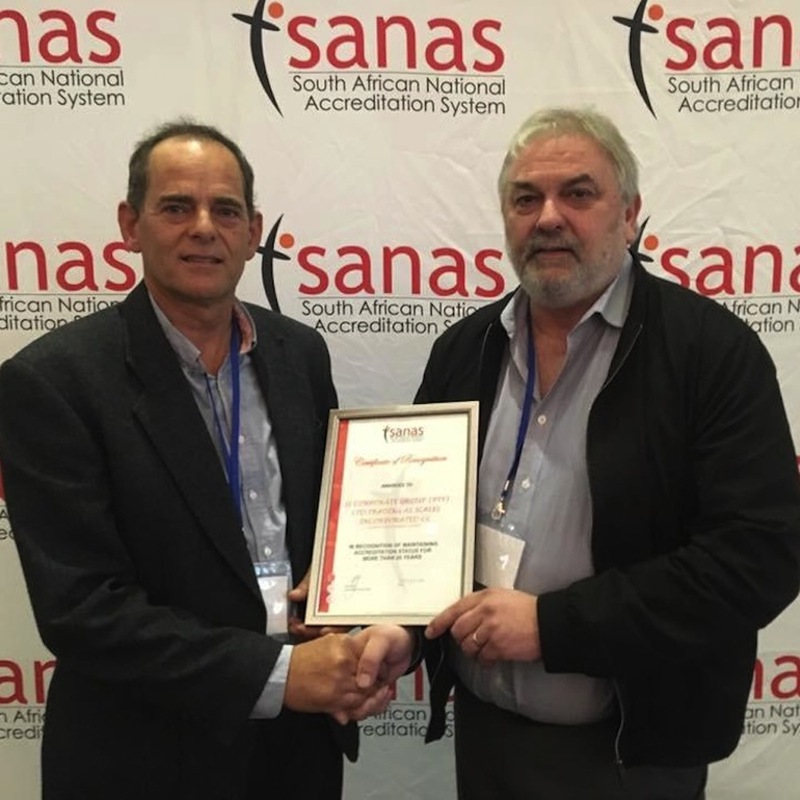 Scales Incorporated’s trajectory continued with us becoming SABS (now SANAS) accredited in 1995, an achievement recognised again by SANAS in 2017 with a noteworthy award for maintaining accreditation status for more than 20 years. In 1996 Scales Incorporated branched out into importing mechanical bakery scales from Sri Lanka, and in 1997 signing with agency Campesa, in Barcelona, allowed us to expand into exporting our own products for the first time. It was during this year that we were also awarded the sole contract for BMI electronic scales production and distribution in the Western Cape. During 2002, we experienced our first introduction to Asia with the importing of Excell scales from Taiwan. We eventually cut ties with Campesa in order to focus on growing with the new technologies available in the East. During this time we also started dealings with Rinstrum in Australia, a relationship that is still strong today. In 2003 during a trip to Singapore, Arthur Van Wyk recognized the potential in the country’s products, and so Scales Incorporated started importing large quantities of platforms and scales from the country. 2004 saw Gerhard Van der Westhuizen, a Visual Basics Software graduate, join Scales Incorporated to head up sales, and help manage the company’s rapid growth as we started importing products directly from China; with Arthur Junior Van Wyk, a Business Economics graduate, joining the team in 2006 to lead and manage the technical department. Our growth continued with industrial controllers being imported from Italy in 2009, and the 2012 addition of imports from Wisconsin USA. It was during 2012 that Albert Mulder, a university graduate in Mega-Tronics Programming, joined Scales Incorporated and strengthened the focus on pioneering technologies within the weighing equipment industry. Today our priorities are still service excellence, being first to market with new technologies and the automation of weighing solutions. Scales Incorporated is owned by Gerrit Mulder, Arthur Van Wyk, Arthur Junior Van Wyk, Gerhard van der Westhuizen and Albert Mulder; and is operating with a fleet of 10 service vehicles and 31 employees. Repairs: Mechanical; electronic repairs on analytical balances; platforms; weigh beams; pallet truck scales; weigh-bridges: printer scales; crane scales. Sales: Mechanical and electronic weighing equipment; load cells; software solutions; labels. Installations: Automatic batch weighing systems; metal detection; retail printers; overhead track units; platform scale civils. Manufacturing: Platform scales; weighing hoppers; in-line conveyor weighing modules; agricultural animal weighing. 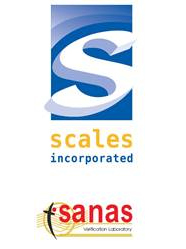 Scales Incorporated offers the latest available state of the art technology, guaranteeing accuracy in the range of international and national standards. Our staff continually undergoes training on new products and technology, ensuring that our clients get the best service, insights and advice. 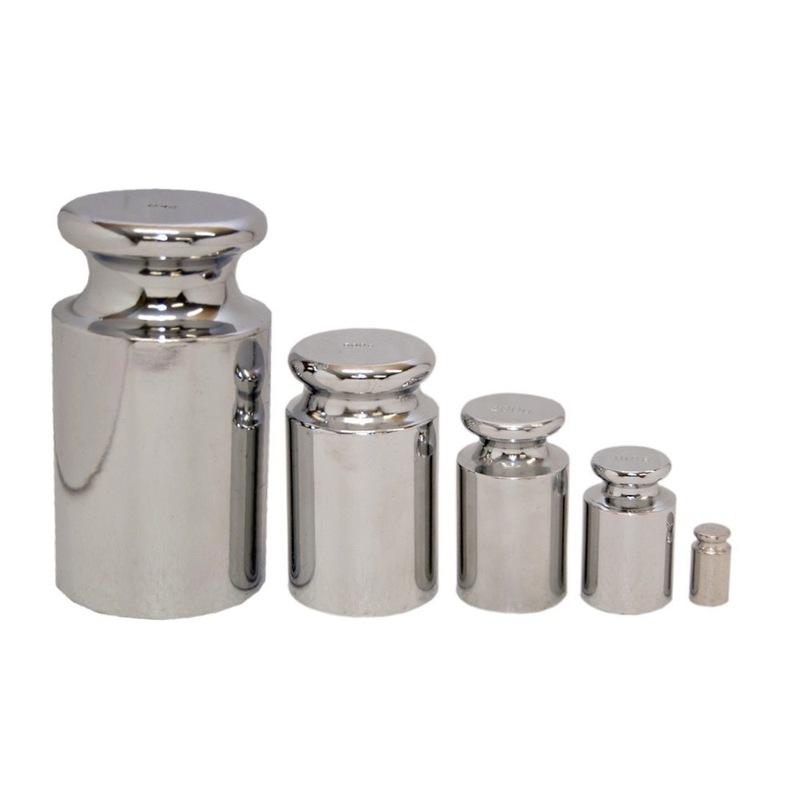 At Scales Incorporated we import and manufacture our full product range. We honour the guarantee on our products by carrying a wide range of product and spare parts. Scales Incorporated offers a wide range of repairs, testing, installations, maintenance, technical support, designs and calibration services.